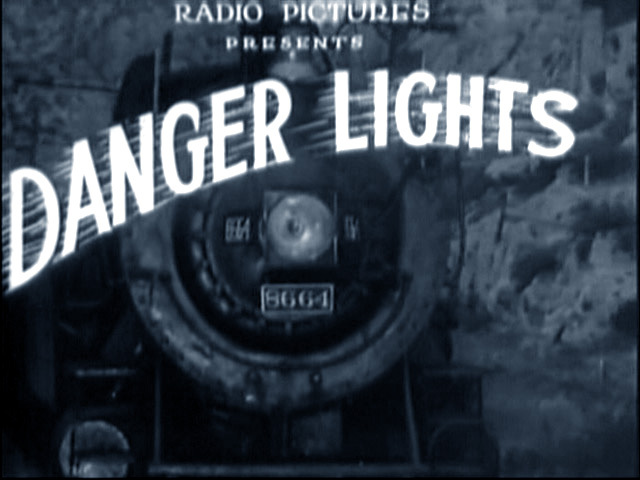 Danger Lights is a 1930 film starring Louis Wolheim, Robert Armstrong, and Jean Arthur. The plot concerns railroading on the Chicago, Milwaukee, St. Paul and Pacific Railroad, and the movie was largely filmed along that railroad’s lines in Montana. The railway yard in Miles City, Montana was a primary setting, while rural scenes were shot along the railway line through Sixteen Mile Canyon, Montana. Additional footage was shot in Chicago, Illinois.